The Nashville Area Beekeeper’s Association will be hosting its 2017 Advanced Beekeeping Winter Workshop on January 14, 2017. 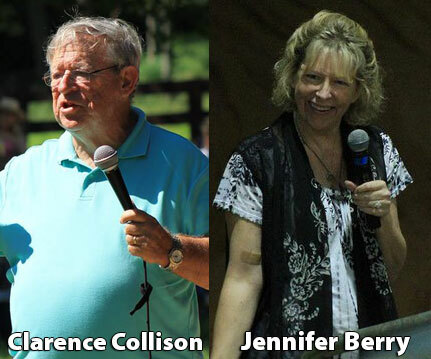 Dr. Clarence Collison and Dr. Jennifer Berry will be the guest speakers. This workshop is designed for those that want increase their knowledge of raising honey bees and anyone interested is invited to attend. The workshop will begin at 8:30 and end around 3:00. The fee is $30 to attend all sessions and includes lunch. Numerous door prizes will be given out and vendors will include Bon Aqua Springs Apiaries and Woodenware, and Kelley Beekeeping. Anyone interested in joining our neighbors for this informative workshop should visit their website for more information and to register for the events. Please contact Joel White (615) 308-3776 with any questions.